Rockin River City Ride and Run 2016! 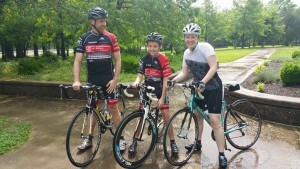 What is the Rockin River City Ride and Run? 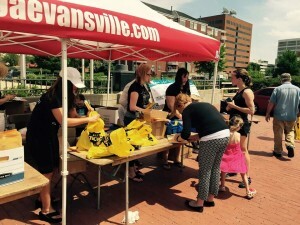 It’s a two-day community event that offers a challenge for novice and experienced cyclists and runners alike along the beautiful Evansville riverfront. 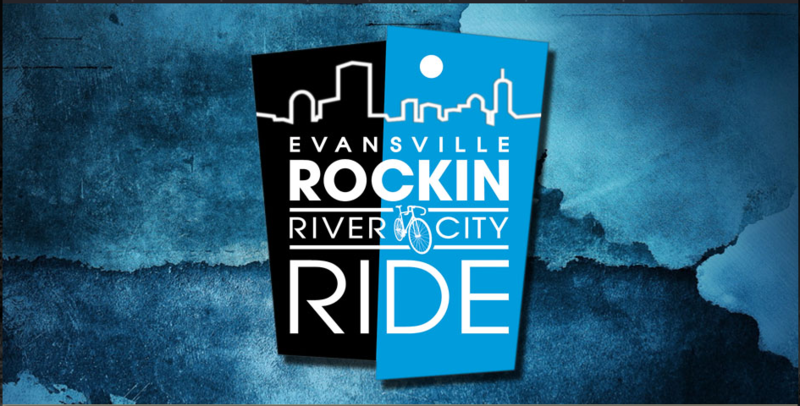 On Saturday, May 11, 2019, participants will be able to participate in the Rockin River City Ride by enjoying a 5K Family Ride and 25K, 60K, or 100K Bike Ride, or a 5K Run along Riverside Drive. Riders will enjoy numerous fully-stocked rest stops, excellent free route support, a bike park that will include food and merchant vendors, a kids’ park with bounce houses, games, prizes, bike helmet giveaway, and a bike safety presentation.